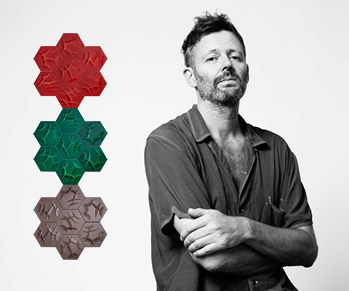 Hand made wall tiles designed by Michael Young are displayed at Shenzhen lndustrial Design Fair in November 2017. 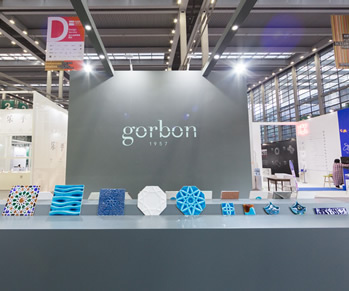 Gorbon exhibition stand will take part in the upcoming Chinese Trade Fairs as well. 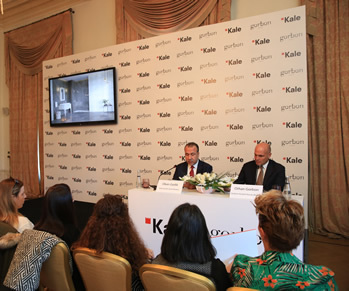 GIFTWARE Collection by GORBON is planned to be launched in January 2018. 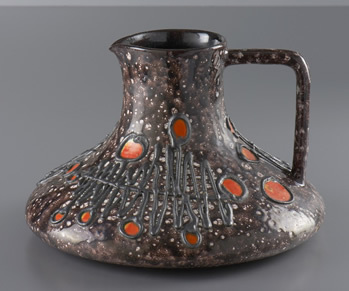 Being known as the creator of best giftware items in Turkey in the 1970’s and 1980’s, GORBON is bringing back the tradition. 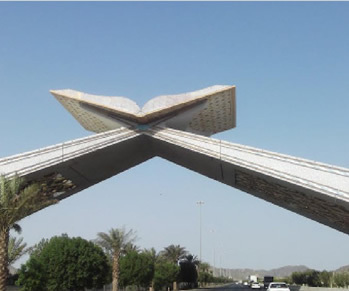 GORBON celebrating 40 years of the construction of the Mecca Gate in Saudi Arabia. The hand painted GORBON tiles for the exterior surfaces of the monument are still stunning. 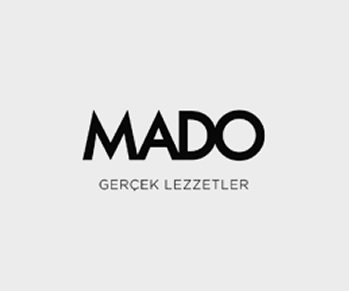 MADO and GORBON creating new shops for the Turkish food chain in Saudi Arabia. The remarkable blue colored wall tiles is a point of attraction for the new stores. 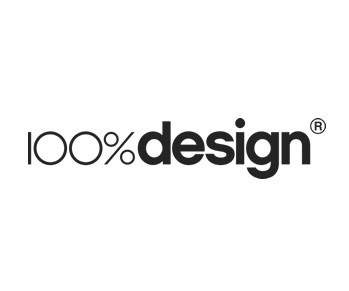 GORBON products are on display at % 100 Design Show in London. 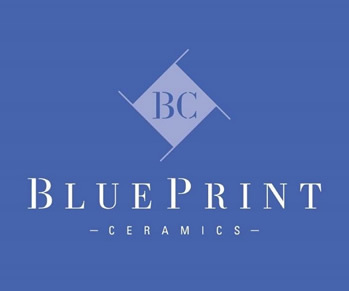 Selected items from Michael Young Collection, Sultan Collection and GORBON Originals can be found on stand D132 of Blueprint Ceramics. GORBON celebrating 60th Anniversary in 2017. 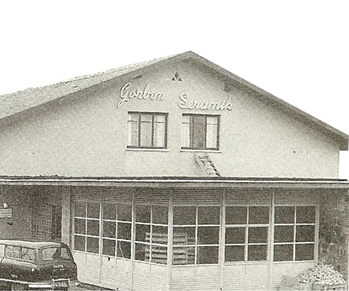 Being founded in 1957 by Prof. Rebii Gorbon, GORBON has been a life line for Turkish ceramics industry. 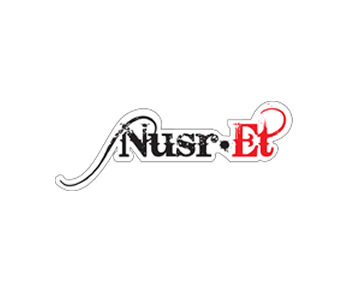 NUSRET Burgerhouse is expanding in Turkey with four new stores. The handmade orange tiles behind the counter are made by Gorbon.